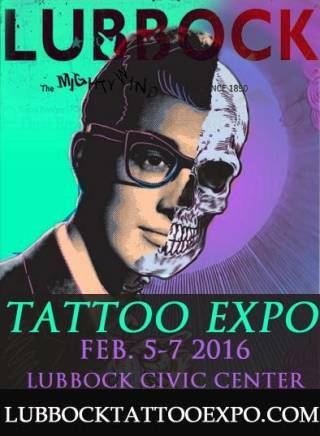 The LUBBOCK TATTOO EXPO has the best of BOTH worlds! 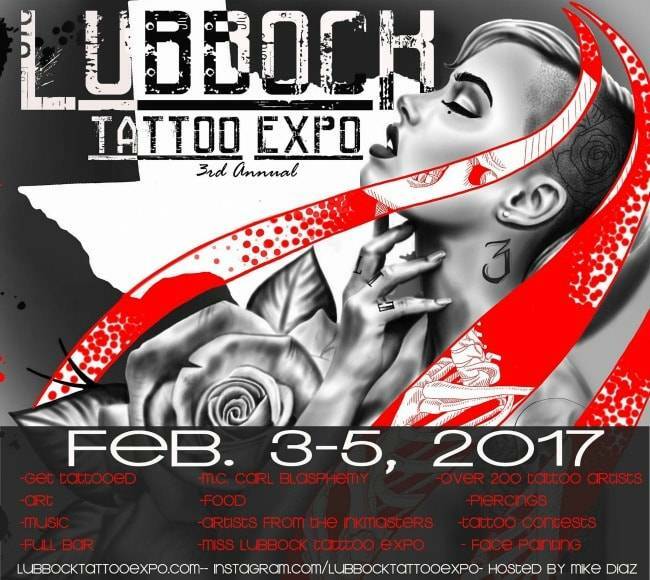 No matter what style or how big or small you want to go, we have the right artist for you. And lets not forget the most important people of all, the kids! 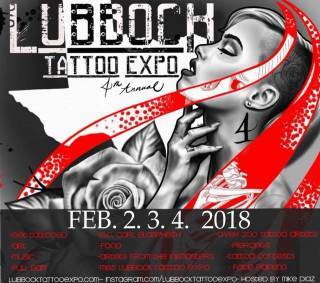 Ages 12 & under are free and the LUBBOCK TATTOO EXPO Tattoo will be having a KIDS ZONE; an area designated specifically for family fun, filled with face painting, temporary tattoos, daily activities and fun contests! 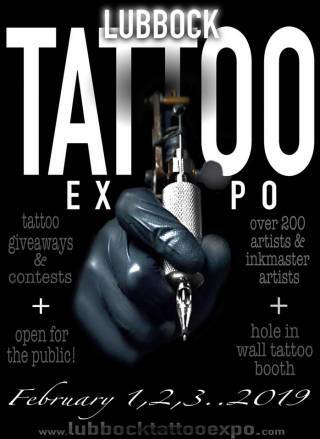 The best fun and ink under one roof!